(Updated!) Apart from the perfect make-up and trendy outfits, a right haircut is also being an important part for your style. 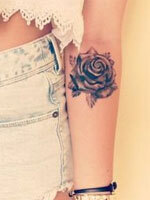 It can make you look stylish and attractive. There are always different kinds of hairstyles every season. You can choose one suitable for your personality. 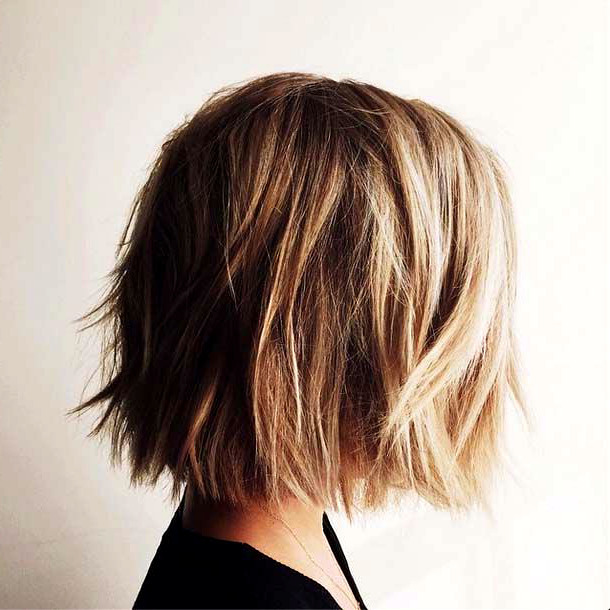 Today, we’ve rounded up 30 amazing short hairstyles to give you an inspiration for your next trip to salon! It seems that the short hairstyles are becoming more and more popular these years. 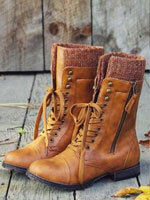 They are always being able to stay in the hairstyle trends for women with their versatile shapes and styles. 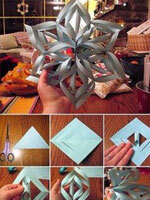 The short haircut could meet your face shape and lifestyle easily as it does not need frequent cuts. You can make an adorable short curly hairstyle for your kids, while those young ladies would prefer a cool short pixie cut to create a trendy look. 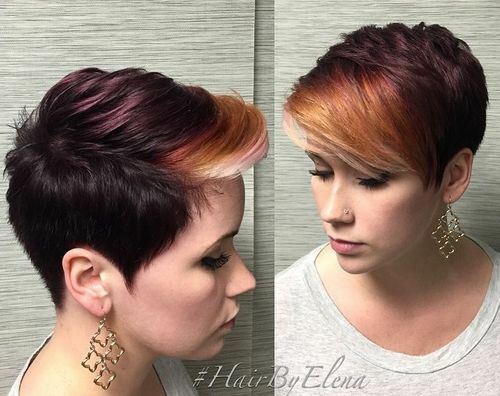 This incredible pixie cut is full of a range of gorgeous hair colours, blended together perfectly, and simply ideal for the Fall/Winter season. 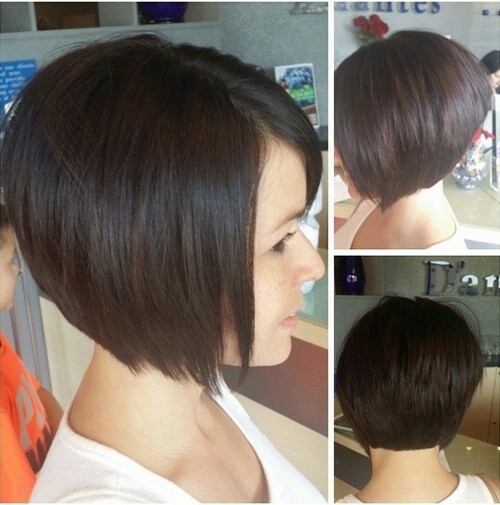 The majority of the cropped bob is a mahogany purple/red tone. The fringe section blends a red shade, an orange shade and finally a white blonde shade to create a warm rainbow effect for the fringe section which we utterly adore. 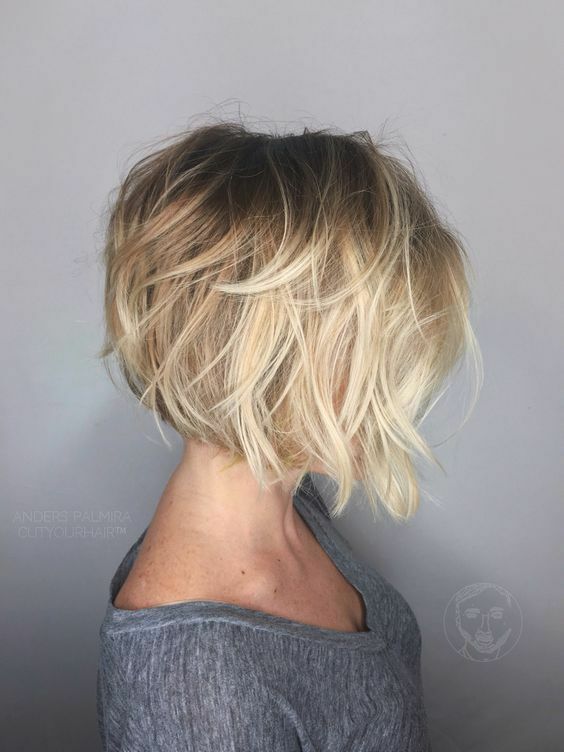 This trendy short hairstyle is perfect for women over 30. 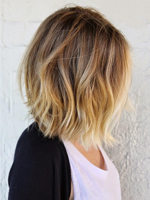 Thinking of chopping it all off for that non-mom bob look?